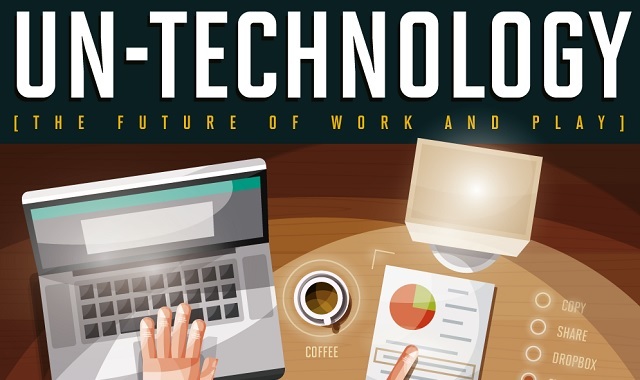 The Future of Work and Play #infographic ~ Visualistan '+g+"
Today, we can group up our digital experiences into two fields of reality: virtual reality and augmented reality. While VR is fairly easy to define, AR is a bit more difficult to nail down. Instead of demanding a user submerse themselves in an entirely artificial environment like VR does, AR works on a more personable level, only demanding the attention the user is willing to give. With billions of dollars more in worldwide funding expected for AR over VR, the world is picking up on the user friendliness of AR. Though it’s not as immersive as a virtual reality rig and some would even consider it to be a step back in terms of technological advancements, augmented reality has shown to be more useful for users; doing without the physical and financial constraints that VR struggles with. What does the future of AR look like to you? Take a look at this infographic for more on the tech advancements in the AR and VR industries, what it means for our present, and how it will shape our future.